Think Resilience have collaborated with PCI and PCI Senior Fellow Richard Heinberg to offer this six-week deep dive that includes six live online sessions. 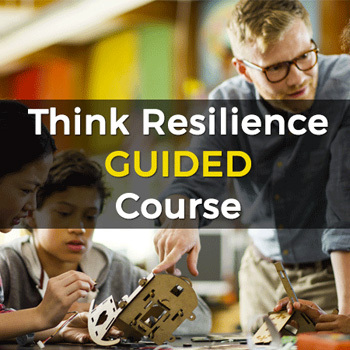 The course includes video lessons (about four hours of viewing material), plus weekly, hour-long group webinars featuring the host of the Think Resilience videos, Richard Heinberg, and moderated by Ed Saltzberg. You also get access to full lesson transcripts, suggested follow-up resources, and discussion forums where you can interact with other students on the topics covered. A Certificate of Course Completion is available for students who participate in at least five of the webinars and complete the quizzes given after every few lessons. For more information on the course content see here, and to register see here.